One fateful night, Jeremy Belpois, a solitary junior-high student at Kadic Academy, switches on the mysterious computer inside an abandoned factory he had discovered several weeks before near the school. Nothing could have prepared him for what he would find flickering on the screens - a virtual damsel in distress. Profoundly shaken by this extraordinary discovery, Jeremy starts researching the Supercomputer and its contents. Before long, he becomes the target of strange electronic attacks, undoubtedly linked to the newly-functioning machine. Realizing he is in over his head, Jeremy confides in his roommate, Ulrich Stern so his friend can help him against the electronic attacks…and rescue the girl in the virtual world! And so the adventure begins! Before long, the two boys join forces with a new student, Odd Della Robbia, and the serious-looking Yumi Ishiyama, a Japanese girl with a flair for martial arts. The gang finds themselves faced with an electronic offensive like none other – and, in an incredible journey into the virtual universe, penetrates into a world of danger never imagined. By the end of their first thrilling adventure, Jeremy, Ulrich, Odd, Aelita (the virtual girl) and Yumi become inseparable. They now realize that turning on the Supercomputer has inadvertently awakened a powerful enemy: XANA – an evil artificial intelligence which wants to destroy them. Yet despite the threat to their safety, they remain determined to find a way to free Aelita from her virtual prison. Together, our newfound heroes make a pact to continue the struggle against XANA and to keep their secret from the prying eyes of others! We find Ulrich in the cafeteria, eating under the lovestruck gaze of Sissi. 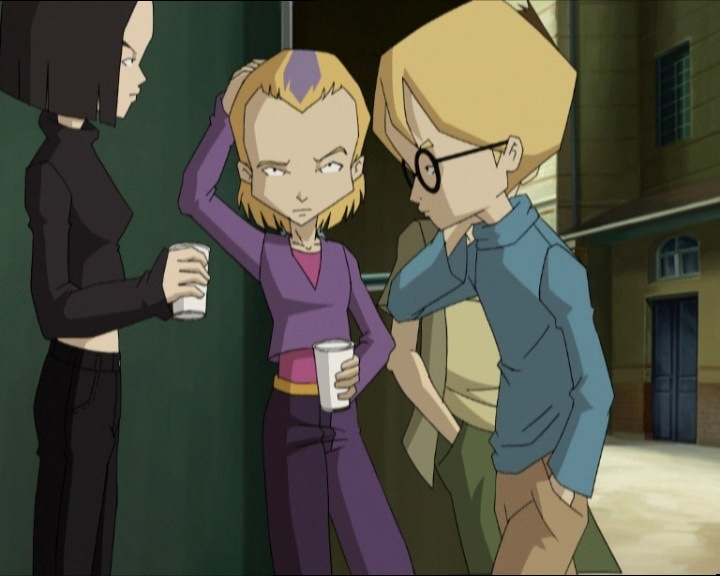 Odd arrives with a new hairstyle, modelled on his Lyoko style, and Ulrich informs him that Jeremy has stayed in his room to work on his computer…the beginning of a bad habit. 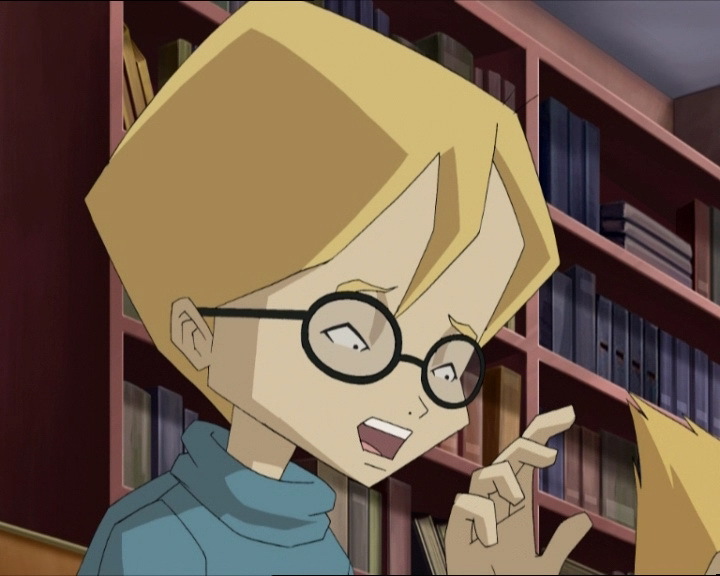 In his room, Jeremy explains to Maya that she can’t be devirtualised and also explains the functions of the Towers, which are sort of gateway between Earth and Lyoko. Above all, he discusses his project to materialise Maya! 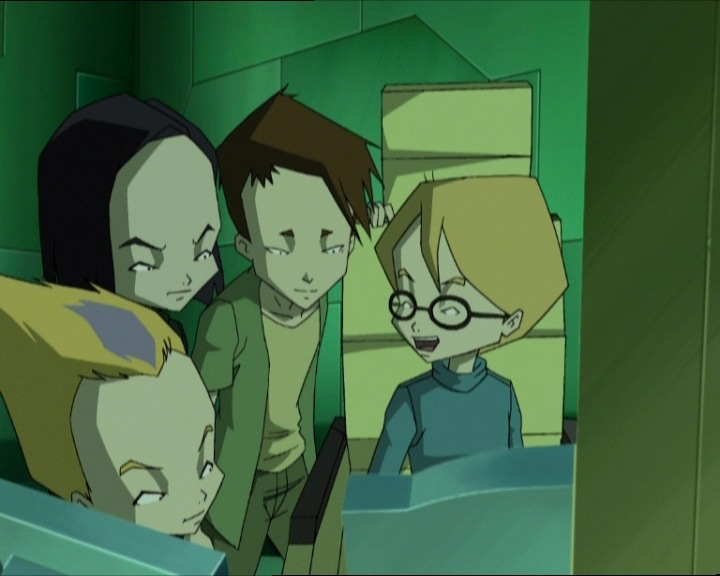 Before talking about it to his new friends, Jeremy explains to them that they need to go back to Lyoko to get Maya to the red tower. Ulrich says it would be easier and smarter to just turn off the Supercomputer itself, but Jeremy firmly retorts that Aelita would die if they do, and that she’s just like a normal person with feelings and emotions…Odd, Sissi, Ulrich and Jeremy then make a pact to not tell anyone anything about the existence of the Supercomputer, until Jeremy finds a way to materialise the virtual girl. Ulrich then leaves to take his revenge on Yumi, who is waiting for him in the gym for another duel…Sissi is leaving for cheerleader practice when a ball of electricity emerges from an electrical outlet! The newly-formed foursome briefly introduce each other upon arriving at the factory. 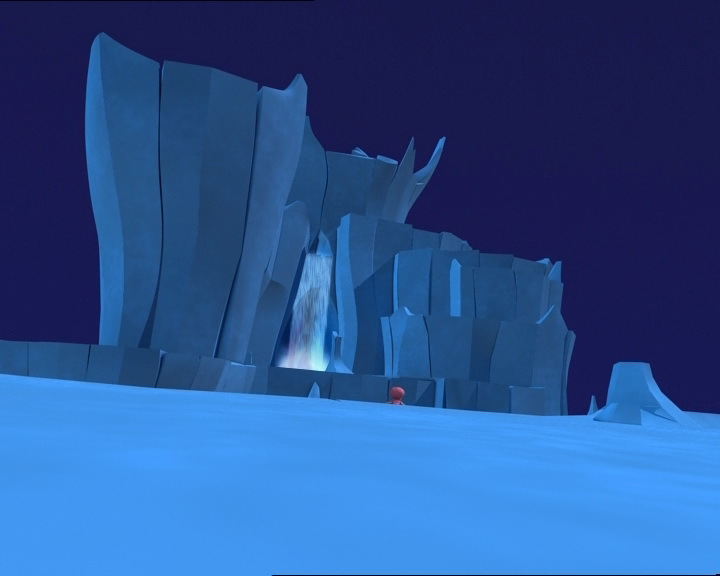 In the virtual world, Maya goes through the Mountain Sector to the Ice. But just as she leaves the Tower two Bloks, the same ones from the earlier episode, chase after her. She avoids them with some difficulty. 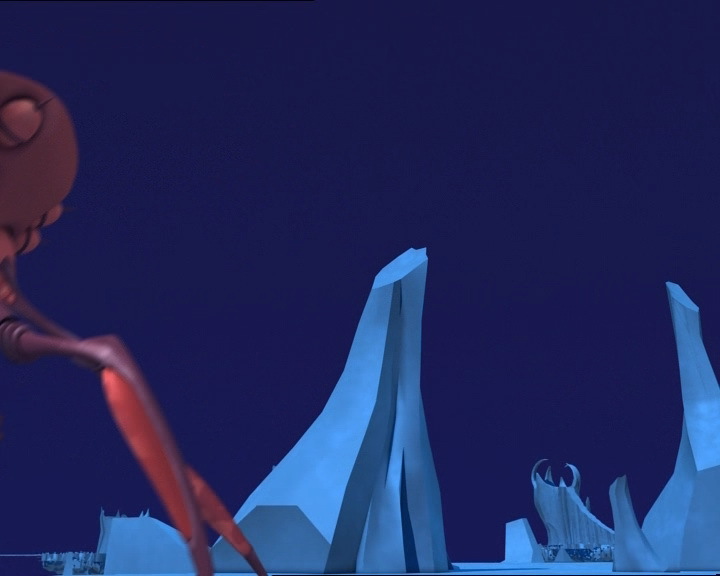 Elsewhere on the Ice Odd and Ulrich land, followed shortly by Yumi, who discovers what she would call science fiction…she’s on Lyoko! 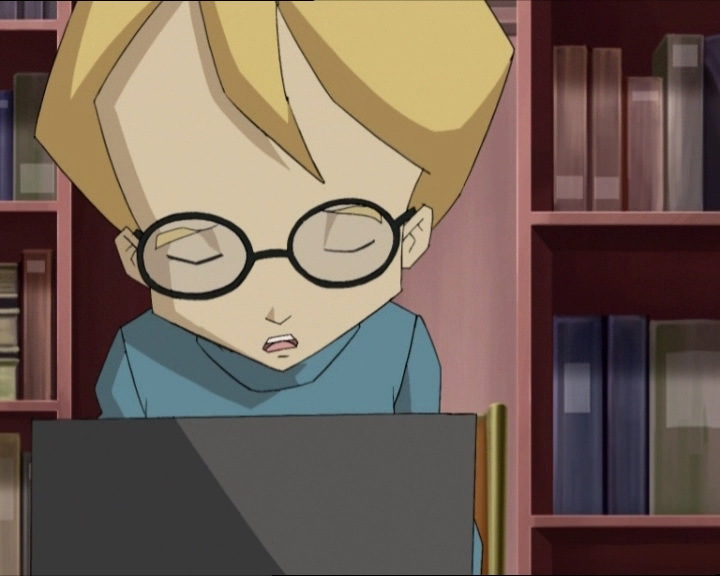 Even further away, Sissi comes to and reveals the whole truth about the factory and Lyoko to Jim and her father…she begins to lead them there. The trio of fighters find Aelita, just as three new Bloks begin to threaten her. Yumi destroys them with a superb throw of her fan. The situation remains delicate. The electricity ball, having made a detour in the sewers, approaches Jeremy, and Sissi is close to the factory, followed by Jim and Mr Delmas. 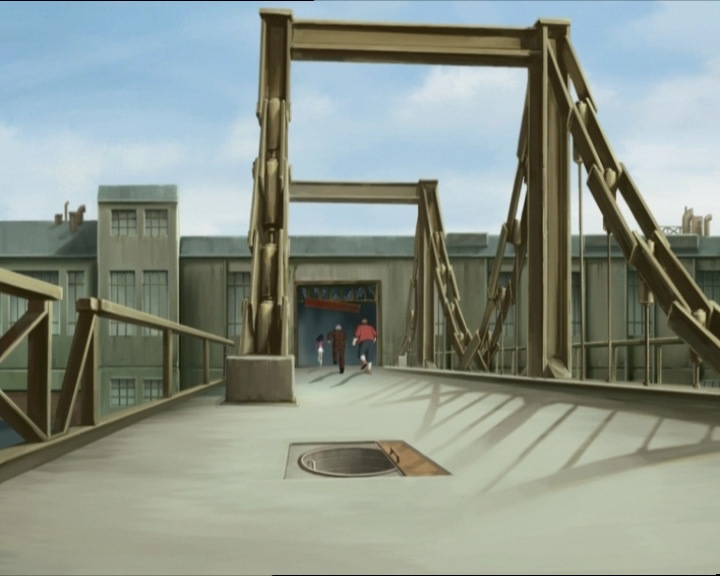 On Lyoko, the activated tower is in view but there are Krabes guarding it. The monsters are a completely different story compared to the ones they faced before. Overcoming their inexperience, the heroes begin the fight by taking advantage of the terrain and numerous blocks of ice which allow them to attack from all sides! Making use of trickery and her power of creativity, Maya makes it quickly to the tower and approaches the interface. 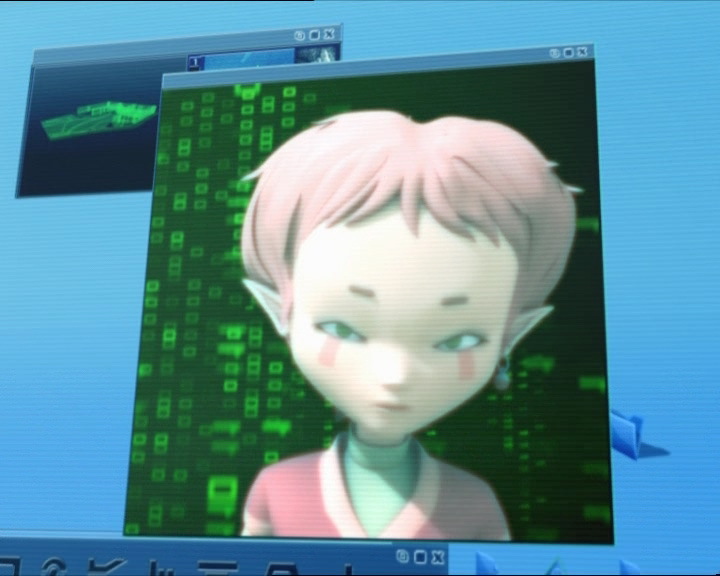 She places her hand upon it and after having discovered that she is called Aelita, she enters the Code Lyoko, saving Jeremy from electrocution. - Attack: Create a moving ball of electricity to get rid of all those with knowledge of the existence of the Supercomputer. - First return to the past, launched by Jeremy. 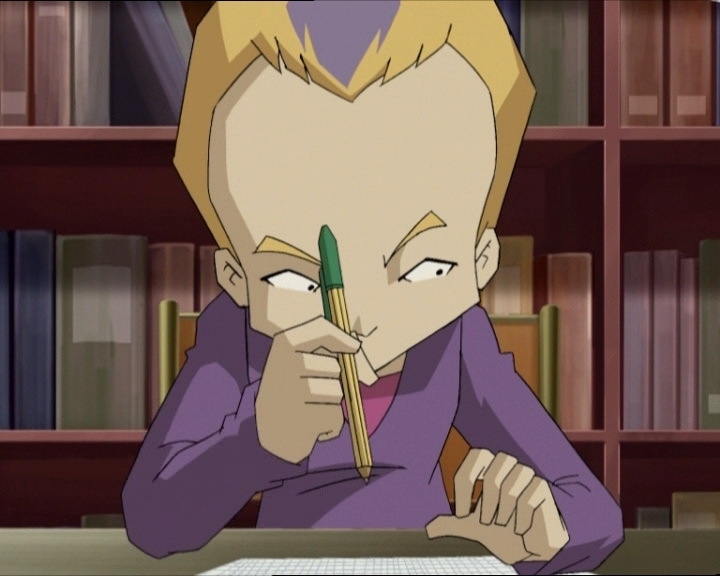 This erases his memory, so he therefore never remembers their first mission…Aelita, Ulrich, Odd and Yumi however do remember because they are recorded in the Supercomputer. They need to tell Jeremy everything that happened. - We learn that Maya (Aelita) can’t be devirtualised and that the towers are a “bridge” or gateway between the two worlds. 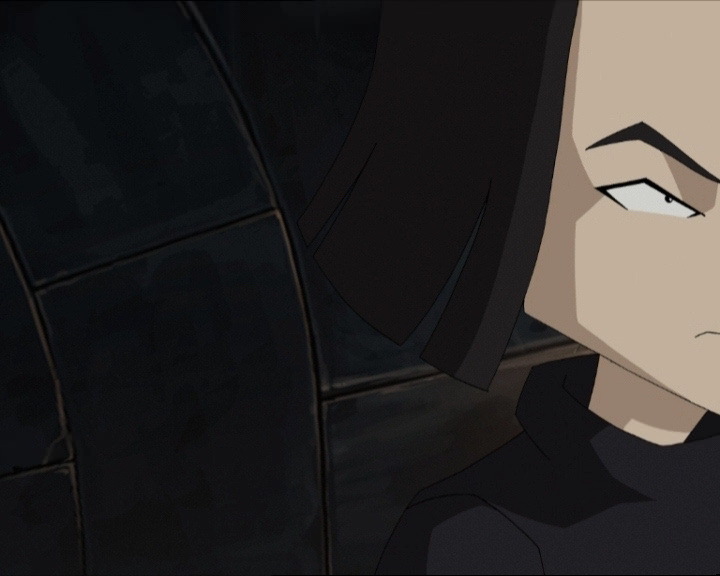 - Yumi is finally virtualised, made aware of Lyoko’s existence somewhat involuntarily; she was present when the electricity ball generated by XANA attacked Ulrich. 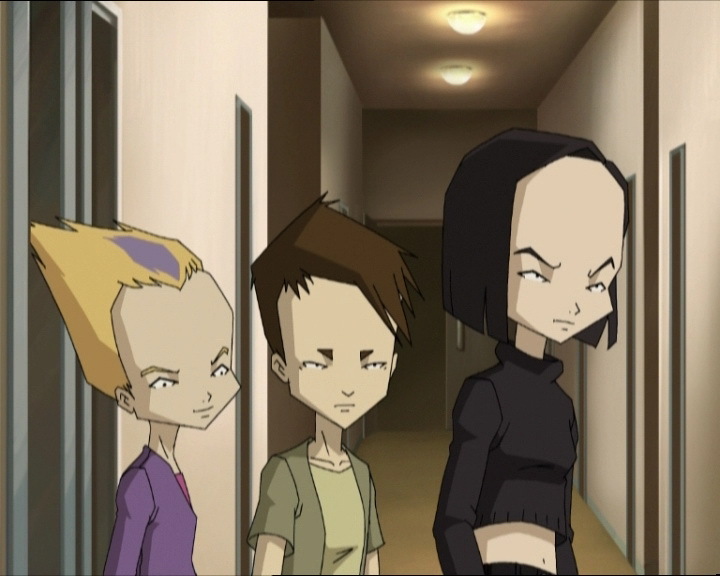 - Sissi reveals the existence of Lyoko to her father and Jim, breaking her pact with the others. This may be the origin of the natural animosity of the group towards her. - Aelita’s first tower deactivation. - Aelita discovers her Creativity. - Ulrich declares that he doesn’t like ending on a bad note and that he finds Yumi stubborn. - First time that Kankrelats and Bloks drown by falling in the water trying to pursue Aelita in the Ice Sector. - Sissi doesn’t know who Einstein is. - Odd chose the hairstyle he’s known for because of his virtual appearance and not vice versa. - Yumi has practised martial arts for a long time, she says she likes a challenge, and doesn’t have any friends before meeting Ulrich, Jeremy, Odd and Aelita. - The microphone for the computer terminal constantly changes (from wired to wireless). - The principal’s eyebrows are grey in one shot in the infirmary. - The doors of the gym are red instead of blue when Ulrich falls. - The handle of the red boiler room door is placed to the left instead of right when Ulrich opens it. - Jim’s headband is entirely white when he watches Sissi’s cheerleading baton fly into the air, and when it hits him on the head. - The marks under Nicolas’ eyes disappear when he is with Herb and the latter is telling Sissi that they are her two admirers. - The Way Tower of the Ice Sector has a white glow, which in terms of the chronology of the series is far too early, and at the moment the Bloks shoot Aelita, it becomes red. - First episode where a Krabe uses its leg to devirtualise a hero! - The principal and Jim had already discovered the factory before the heroes’ first mission. - A large nod to the first episode of the series. Jim says, “Sure there is, and a giant chemical teddy bear too!” In episode 1, “Teddygozilla,” XANA possesses Milly’s teddy bear, which Jim will fall victim to! Who doesn’t know of this famous person? The physicist Albert Einstein, the most famous physicist of the twentieth century. Odd (to Ulrich and Sissi): Hey, lovebirds! Sleep well? Ulrich: Huh? What’s with the hairdo? 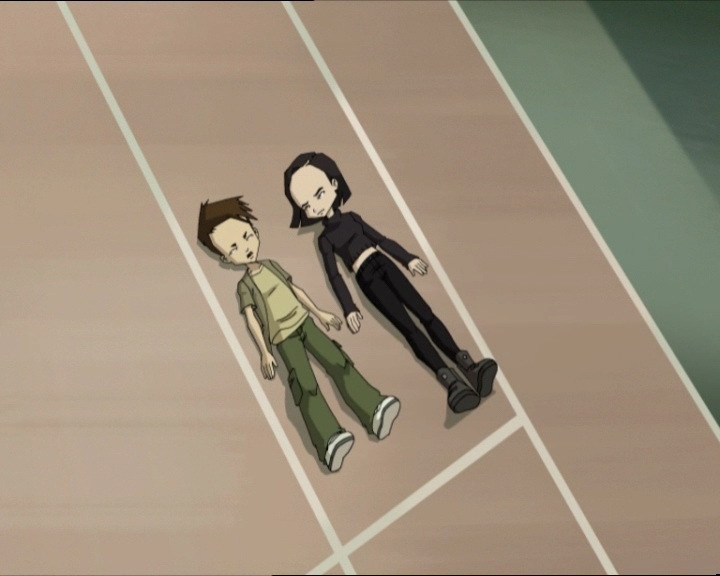 Odd: Lyoko style! It’s pretty trendy, huh? Meow! Ulrich: You always eat that much? Odd: No, I’m not that hungry today, in fact. Odd: Man, that guy’s a real Einstein. Ulrich: You see, I told you. He’s madly in love with a computer program. Sissi: I can’t wait to see what I look like on Lyoko! Odd: Me too! With some luck, I won’t be the dumbest-looking one in the group. Sissi: One, two, three four! One, two, three, four! This is gonna blow their minds! Odd: It’s true that at first I thought Sissi was a real babe, but the more I get to know her, the more I realise she’s a…uh, how can I put this tactfully? Jim: Sorry, Sissi, but cheerleading is not about being a boomerang-juggling baboon! Odd: That’s great Einstein, but could you give me a hand with my electrochemistry report? Jeremy: Hey Odd, are you planning on calling me Einstein forever? Matthias: I just saw Sissi, Jim was taking her to the infirmary. Christophe: What’d she do, pull a muscle in her brain trying to add two plus two? Yumi: Don’t tell me you’re scared! Jeremy: Go straight to the scanner room and get ready for the big plunge! Odd: Relax, you won’t be needing one. Ulrich: Don’t tell me you’re scared! Hehehe! Yumi: Wait, I’m coming too! Odd: Bummer, I’m still a big purple cat! Jim: Sure there is, and a giant chemical teddy bear too! Odd: Hi! Are you Maya? I’m Odd! I have to admit, you are a real cutie! Jeremy’s got taste! Ulrich: No time for flirting, Odd! Odd: Great, crabs! Who’s got the tartar sauce? Odd: Go on, beat it Krabes! The tide is coming in! Sissi: Me too, Jim. It’s much too dangerous. I told you so, didn’t I? Ulrich: You’re nothing but a rotten traitor! Yumi: Hi. Well, find anything? Aelita: A super dangerous program, like a virus which can control electricity, and it activates towers on Lyoko to gain access to your world. Yumi: So the red tower, the electricity monster, the weird symbol, the monsters on Lyoko, all of that was XANA? Jeremy: Yes. Only Aelita can counter it by deactivating the tower that it uses for attacks in the real world. Ulrich: That’s great…what about materialising Aelita? Jeremy: I could do it, but I need some time. It’s dangerous; XANA could attack at any moment. Aelita: Be reasonable, Jeremy. We’d better just shut this thing down. Ulrich: Listen, now that we know how to neutralise XANA…we just have to get Aelita to the activated tower! Odd: We could find a way to counter the attacks while Einstein figures out how to bring Aelita back to Earth, right? Yumi: It’s risky, but I think we should. 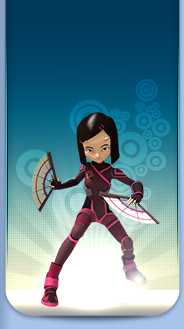 After all, we are Lyoko Warriors, aren’t we?